Saturday Brunch 11-3 PM / Live Music @ 9:30 PM! Join us every Saturday for BRUNCH 11-3 PM! All our brunch menu items are made to order and are delicious! Aren’t in the mood for breakfast? 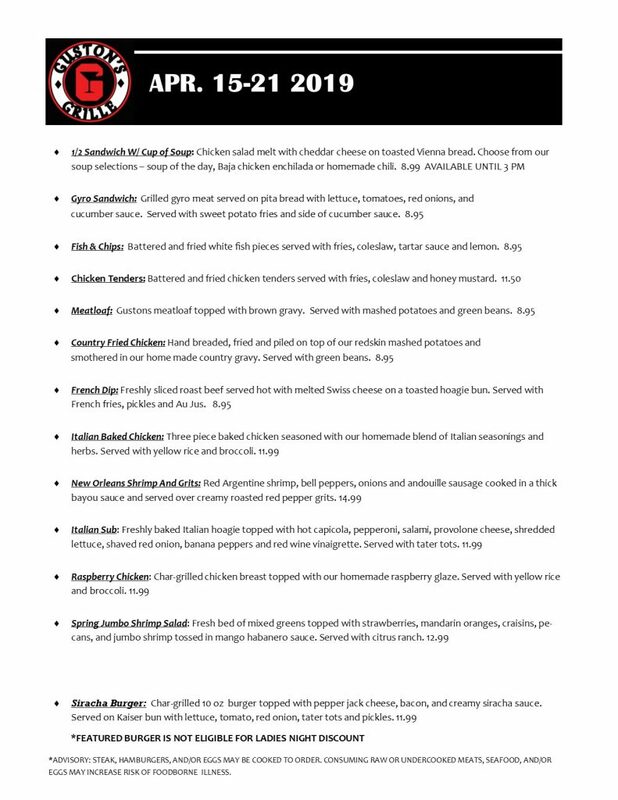 That’s okay…we still serve our normal menu all day too! 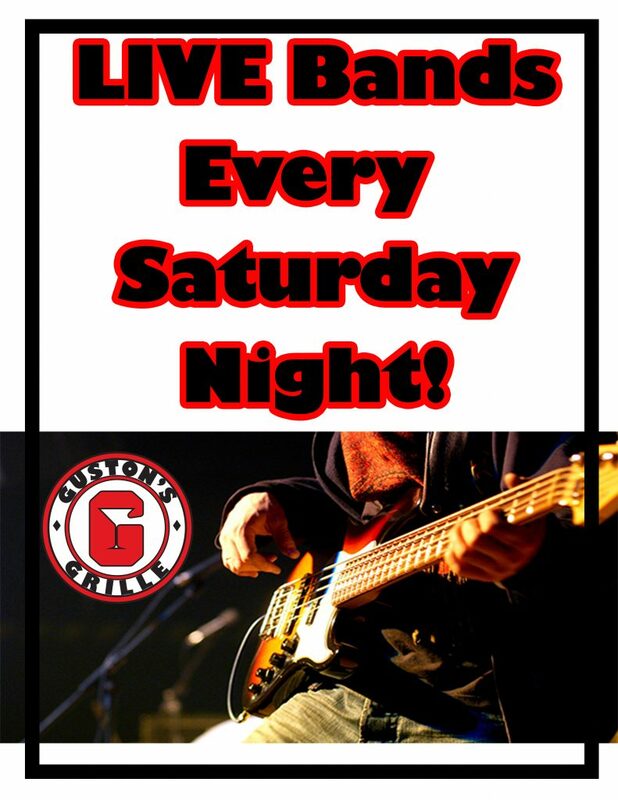 Every Saturday night we showcase some of the Atlanta areas best local bands! The shows start @ 9:30 PM. Never a cover charge! Check out our Monthly calendar to see who’s playing!